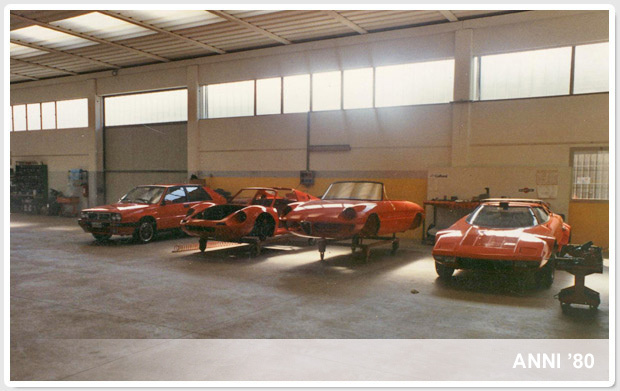 Carrozzeria Cazzola was set up in 1969 in the aim of making a name for itself in repairs and in sports fittings for rally cars; later in the 1980’s, it added the restoration of vintage cars to its services. 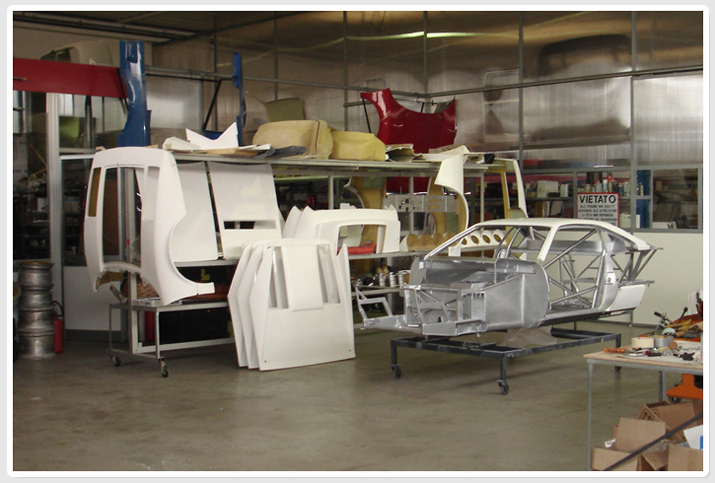 We specialise in work not just on ordinary cars, but also on cars made of aluminium, fibreglass and kevlar-carbon. 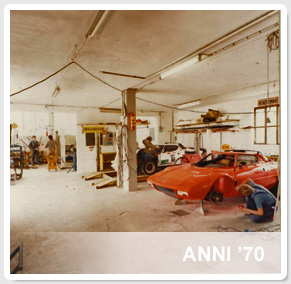 From the '70s and '80s we are able to set up for rally Ferrari 308 gruppo 4 and gruppo B (2 and 4 v.) like the original. Furthermore, we are able to interact with insurance companies to claim directly for damages if the customer gives us authorisation to do so. We also offer a damaged vehicle collection service and we can provide a replacement car on hire for the whole duration of the repair work. 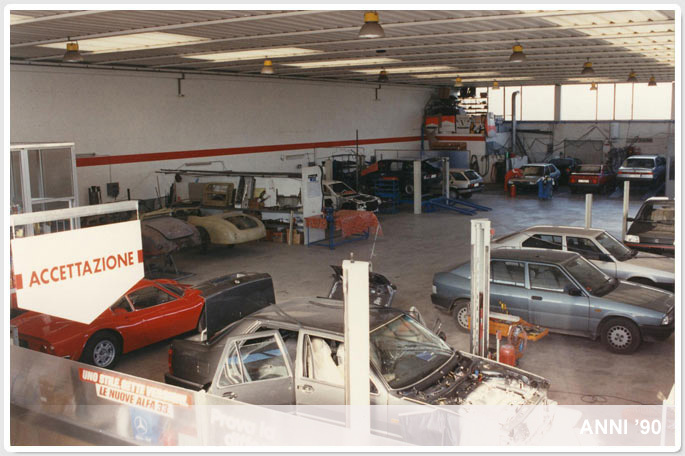 Passion and expertise are the characteristics that have always distinguished the work of Lino Cazzola and his staff over the years.